18th Annual Not-for-Profit Leadership Summit - Reserve Your Place Now! Bring your leadership team and board chair to Justin's energizing half day presentation. 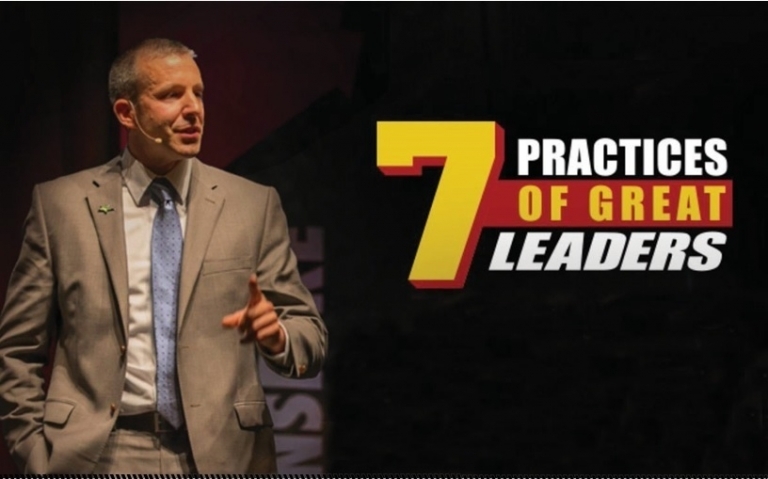 In Part 1 of his keynote, Justin will outline the "7 Practices of Great Leaders." 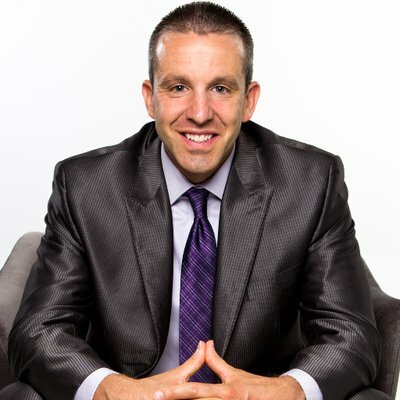 In Part 2 of the seminar, he will break down the Entrepreneurial Operating System®. The EOS Model® provides a visual illustration of the Six Key Components® of any organization that must be managed and strengthened. One key compo nent is Traction® which brings discipline and accountability into the organization, taking the vision down to the ground and making it real. The morning will be interactive and leave board leaders, development professionals and nonprofit executives armed with ideas to immediately implement personally and organizationally. Attendance is complimentary for all Barnes Dennig clients. Please visit Barnes Dennig's website for more details. 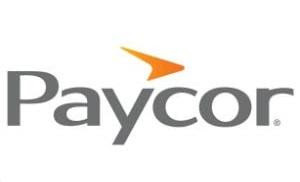 $50 per person – Group registration may consist of 3 AFP or LC development professional, organizational leader, and board member from the same organization as long as one participant is an AFP or LC member.